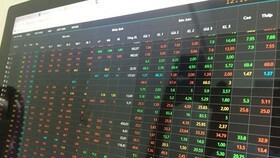 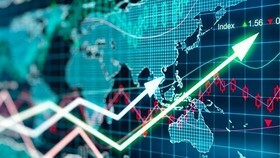 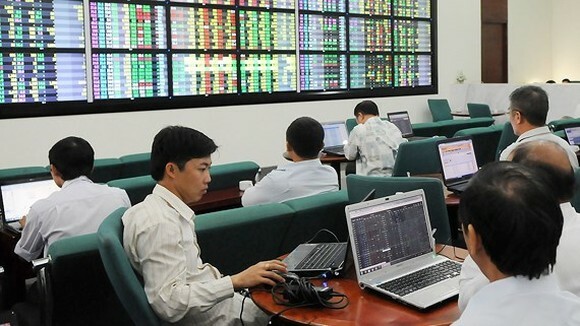 The Hanoi Stock Exchange (HNX) has just announced on October 5, 646 million shares of LienVietPostBank (coded LPB) will officially be traded on the Unlisted Public Company Market (UPCoM). 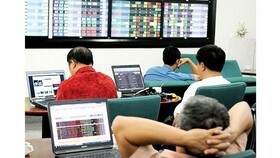 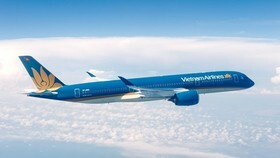 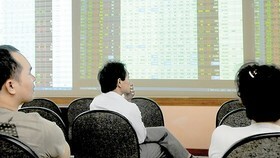 The first reference price will be VND 14,800 per share. 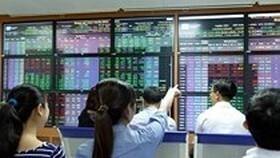 LienVietPostBank has current VND 6,4trillion of chartered capital. 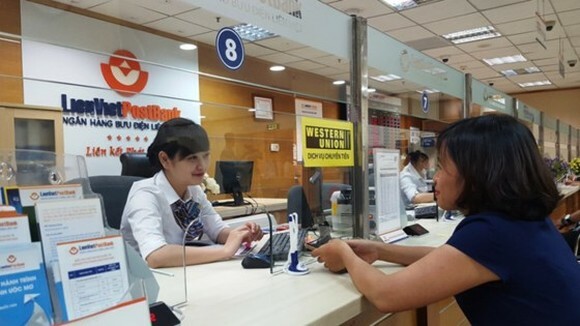 Of these, Vietnam Post is its biggest shareholder, owned 12.54 percent of LienVietPostBank’s chartered capital. 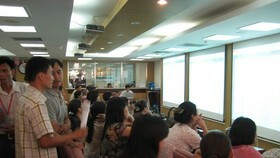 Representative from LPB said, it would organize roadshow of investment opportunity in LPB’s share in HCMC on October 2.